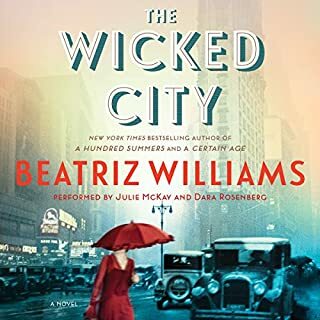 What disappointed you about The Wicked City? After reading all the raving reviews, I could not purchase this book fast enough and I was so disappointed. I felt it could have been more interesting if the two story lines were more intertwined at the ending. It is almost as if the writer lost interest and just ended the book .Very disappointed. What disappointed you about Fly Away? 60% of this book was flashbacks and repeating the first book. Then, a storyline would be told by several different characters viewpoint. If you read it one time, you can figure out what the others were thinking. 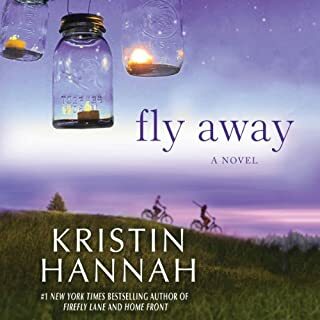 What was most disappointing about Kristin Hannah’s story? Too much was the same as the first book, just repeated by different character.